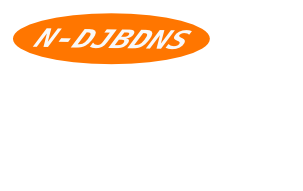 N-DJBDNS is a brand new release of the DJBDNS. This work is based on the original source - djbdns-1.05.tar.gz - of djbdns, written by Dr D J Bernstein. He later released it under public-domain since late Dec 2007. Though the original source is available under public-domain, this new work is released under GNU General Public License for good.